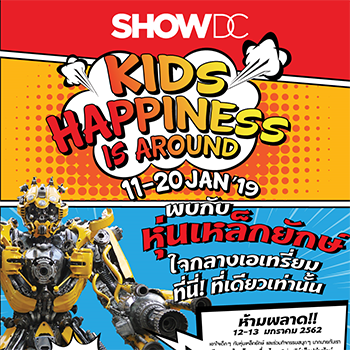 SHOW DC are putting kids first with their largest ever Children’s Day celebrations on Saturday 12 and Sunday 13 January, 2019. 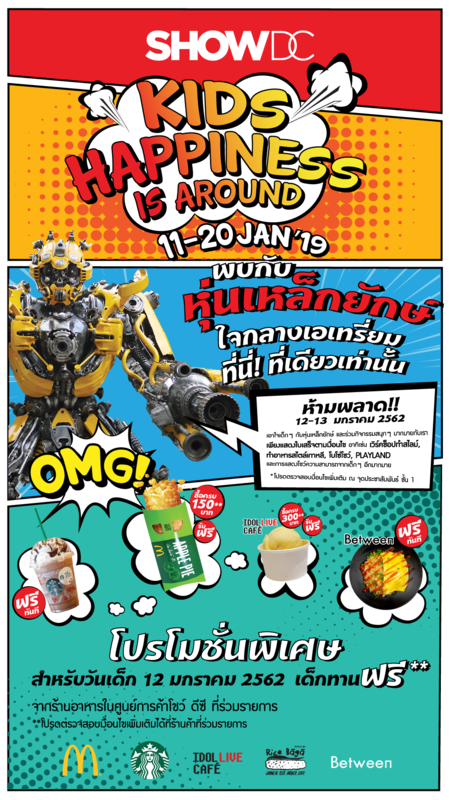 Under the theme Kids Happiness Is Around, highlights include a display of giant-sized metal robots – the only one of its kind in Bangkok – live performances and many other fun activities over the two days, plus kids eat free at participating outlets throughout the mall. 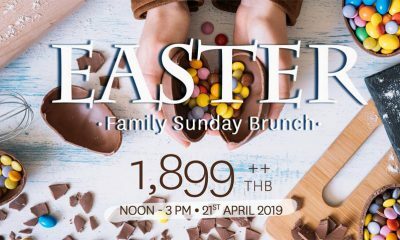 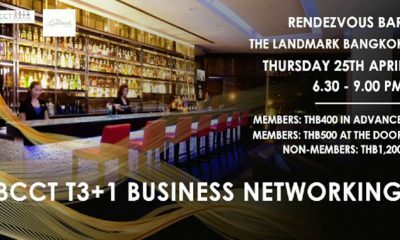 Activities include a special edition of the award-winning NANTA Show, food art design workshops, slime-making workshops, a life-size maze, a house of balls and Bozo the clown will make an appearance. 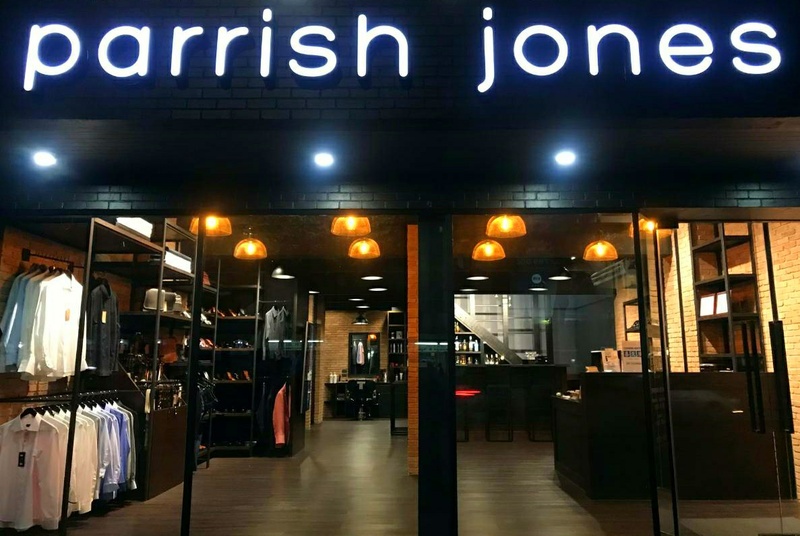 There are giveaways and ‘Kids Eat Free’ at participating outlets throughout the mall while a unique Walk of Fame on the 1st Floor is the ideal spot for fun family photos and selfies. 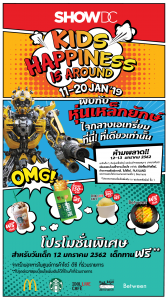 All activities take place Saturday 12 and Sunday 13 January from 11:00 until 18:30 at SHOW DC. 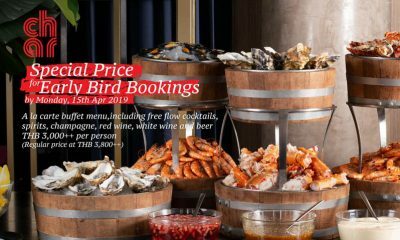 For more information, contact tel: 0 2203 1890, and follow SHOW DC for the latest news and promotions at https://www.facebook.com/showdc.co.th.